It flows in a virtually flawless manner and I do believe “World Gone Mad” will be remembered as one of their best records, ever. This one’s a home run with a bullet. 4). Get Your Fight On! This record’s a battleship. The crew, Suicidal, are armed and ready. The waters they navigate are treacherous in a “World Gone Mad.” I’ve listened to this record three times so far, this is what we’ve been waiting for -- a rock solid return to their punk roots and a celebration of their metal soul. Most of all, though, I feel like “World Gone Mad” is a document of our times. The record drops at the end of September, right in the middle of a crazy presidential election, at a time when terrorism is at its screaming worst, and racial tensions are at an all-time high. And this record reflects all of that. And more. 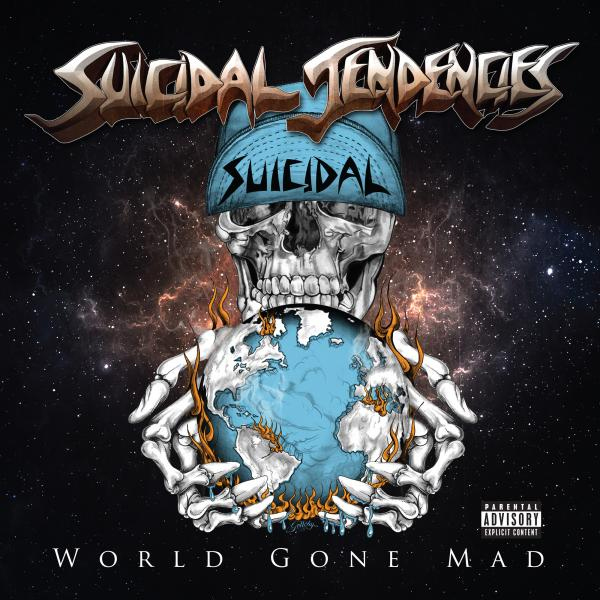 “World Gone Mad” has a dark and ominous tone that creeps through the record. Track four, “Get Your Fight On” sums it up lyrically – “…just look around, the world’s gone crazy…if you’re waiting on a hero we’ll all be dead…” This record has heart and soul. There’s a vibe of continuity that’s almost unsettling here, guiding the listener in very calculated fashion. It has purpose and direction. This is S/T at the very TOP of their game. 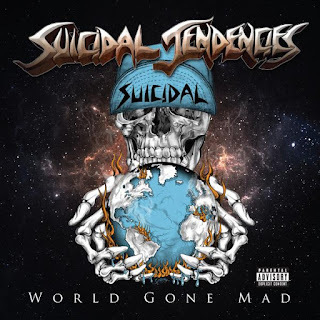 “World Gone Mad” is a proper return to the sound they perfected in the 80’s that straddles their punk roots ala their debut record and the metal edge coupled with Muir’s critical humor and societal eye of “Lights…Camera…” The band sounds fresh, tight and reinvigorated with the addition of Dave Lombardo on drums. I say this for a reason. The drumming stands out on this record like an exclamation point and at times rallies the band with a cohesiveness I haven’t heard in quite a while. “Clap Like Ozzy” sets the tone for the rest of the record: Warpath. 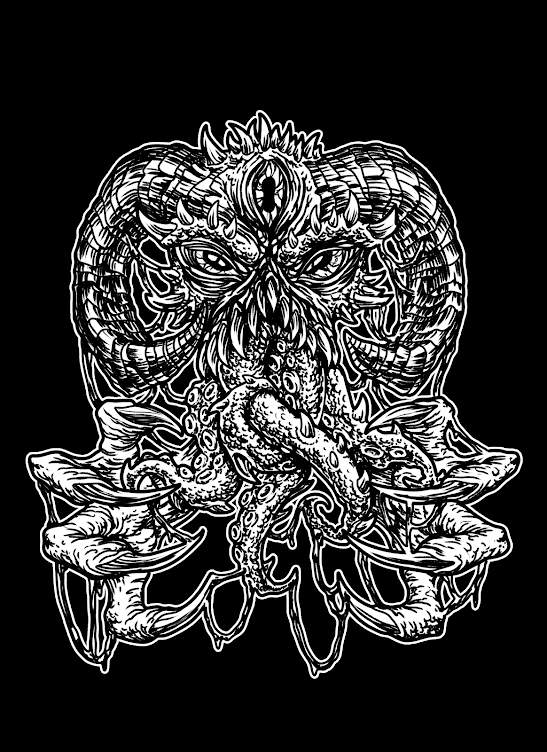 Mosh fest. Fast punky guitar and drumming the way it used to be. Overall, the songs on this record, especially “Clap…” and “Living for Life” seem like polished versions of songs that could’ve been on their first, self-titled record. I can’t emphasize this enough. Muir and band have reconnected with S/T’s past in a way I didn’t think would happen again. And it sounds real, not forced, genuine. “The New Degeneration” might be the most honest indictment of today’s kids I’ve heard so far. Where’s the rage and anger? Where’s the demand for change? Why the canned rebellion and not a call for action, true action instead of slaving to social media and the like? You can hear Muir’s questioning, Muir’s anger in this song. I mentioned “Living for Life,” before. It stuck with me because it has a Dead Kennedy’s groove to it, S/T style. Again, a song that could’ve easily been on their debut record. Lombardo’s drumming makes this song and it shows. This is where the band rallies around Dave, taking the lead and setting Muir up to go in for the kill. I could keep describing songs but the truth, is, there’s not a bum track on this record. It flows in a virtually flawless manner and I do believe “World Gone Mad” will be remembered as one of their best records, ever. It’s already made my best of 2016 list. Band chemistry is killer with this lineup. This one’s a home run with a bullet. Buy it.